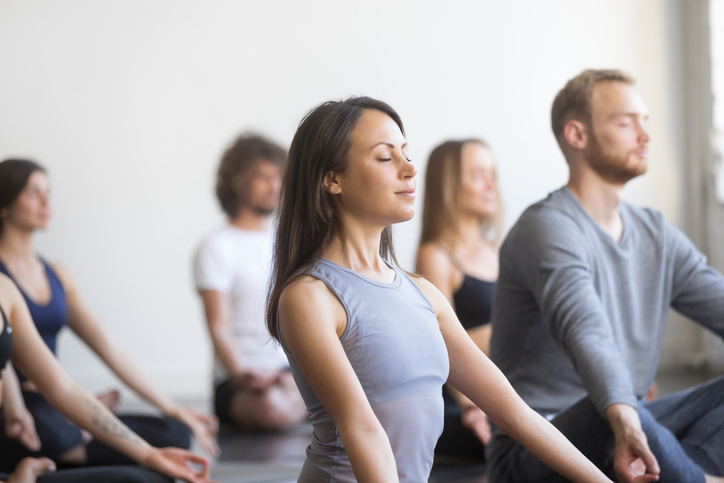 We offer around 200 yoga classes a month for all abilities and fitness levels. 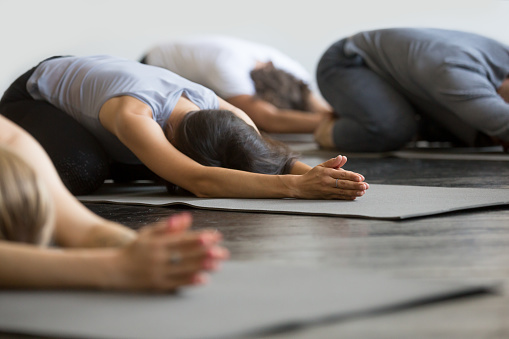 Our classes range from relaxing meditation and Yin Yoga to intense calorie burning High Intensity Yoga and Rocket Yoga. Our hybrid classes like bootcamp yoga and hot flow abs are very popular with the clients. If you can’t find time to come to our lovely studio, our expert teachers can come to you for a private session at your home or office! We also organise corporate events and classes, encouraging health and wellbeing among the corporates. In addition, we conduct regular workshops and retreats focussed on improving your wellbeing. Our workshops target topics not just about physical wellbeing, but also stress management, mental wellbeing and nutrition.